Chris embarked on a fishing career when he started fishing in family “tournaments” as a boy with his dad, grandfather, and his brothers Bobby and Arnie Lane. He eventually worked his way up to the Lakeland and Tampa Bay Bassmaster Clubs, and he’s now known as one of the most skilled anglers on the BASS tour with four Elite Series 1st place finishes highlighted by his victory at the 2012 Bassmaster Classic on the Red River. 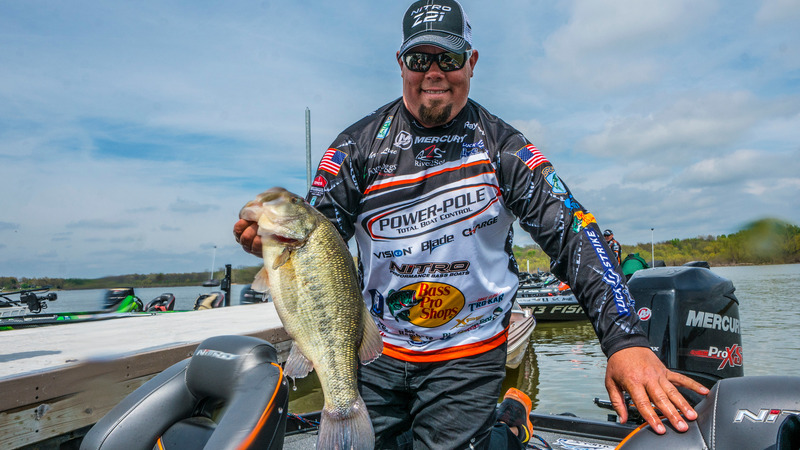 With several top ten finishes in 2017 and 2018, Chris continues to be an angler to watch . Chris goes out of his way to give back to the fishing community, especially when it comes to organizations that help teach children about fishing. He’s participated in a number of charity tournaments, fishing-related hospital visits, and other various outdoor expos. Shortly after moving to Guntersville, AL, Lane also began hosting an annual kids fishing camp. Find out more about Chris on his website.